Now's the time we all return to the daily grind — following the last holiday until the Thanksgiving season. But what feels like a downer is the turning point for the live music scene, as concert activity picks up in the fall months. This week features some big names making their return to Houston venues, a respite for those who need to momentarily forget the return to cubicle life. 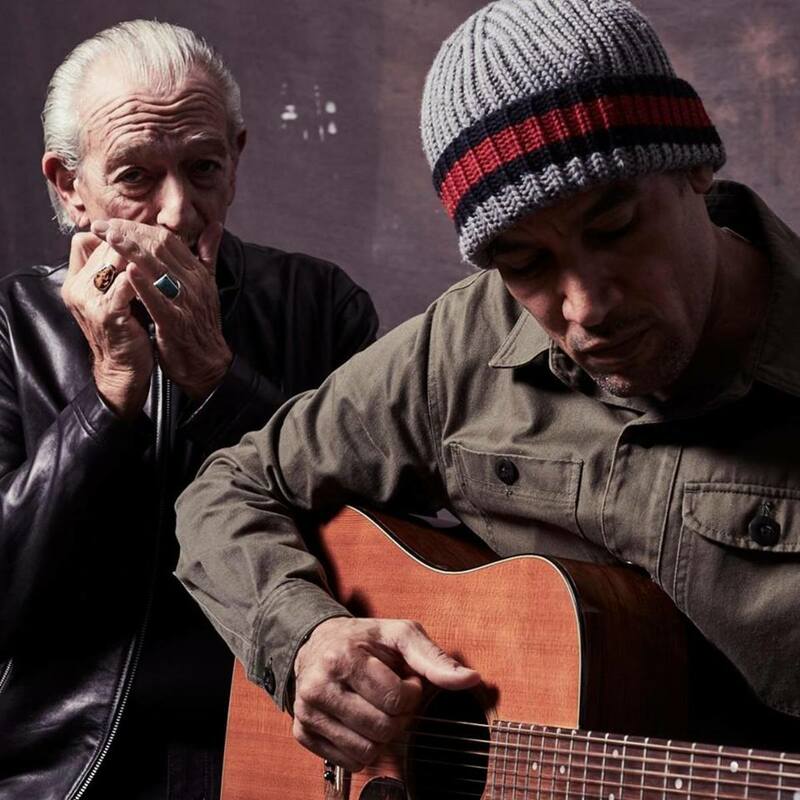 Cult singer-songwriter Ben Harper's impeccable cool and affinity for working with some of the most skilled musicians in the industry led him to join forces with blues harmonica player and vocalist Charlie Musslewhite for 2013 collaboration, Get Up!, which won the pair a Grammy for Blues Album of the Year. They decided to pair up again for this year's gritty, No Mercy In this Land, featuring songs of American struggle and survival. Musslewhite, a veteran of the Chicago blues scene, and Harper, an acclaimed guitarist and vocalist, mesh well together, making this pairing a great opportunity for fans of blues, roots rock, and folk music. 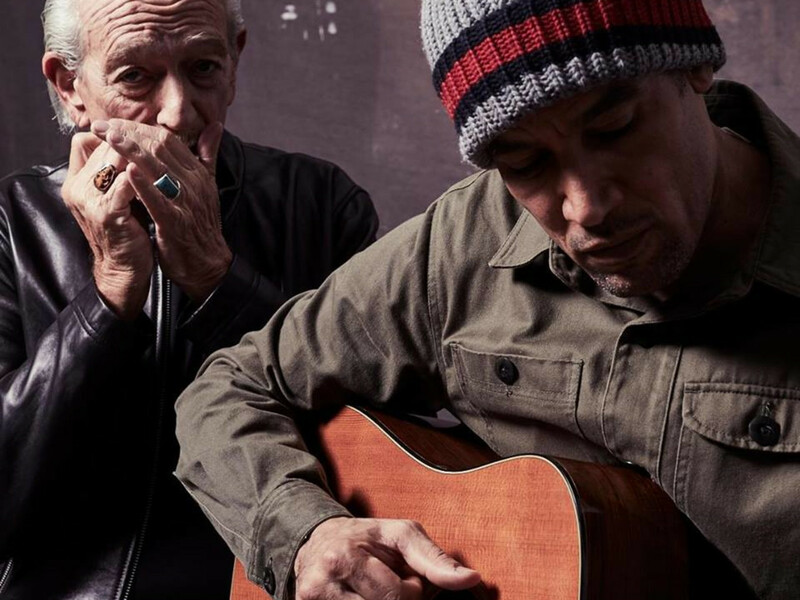 Ben Harper and Charilie Musslewhite perform at White Oak Music Hall, located at 2915 N. Main St., on Wednesday, September 5. Tickets start at $43 plus a $15.31 service fee. Doors open at 7 pm. 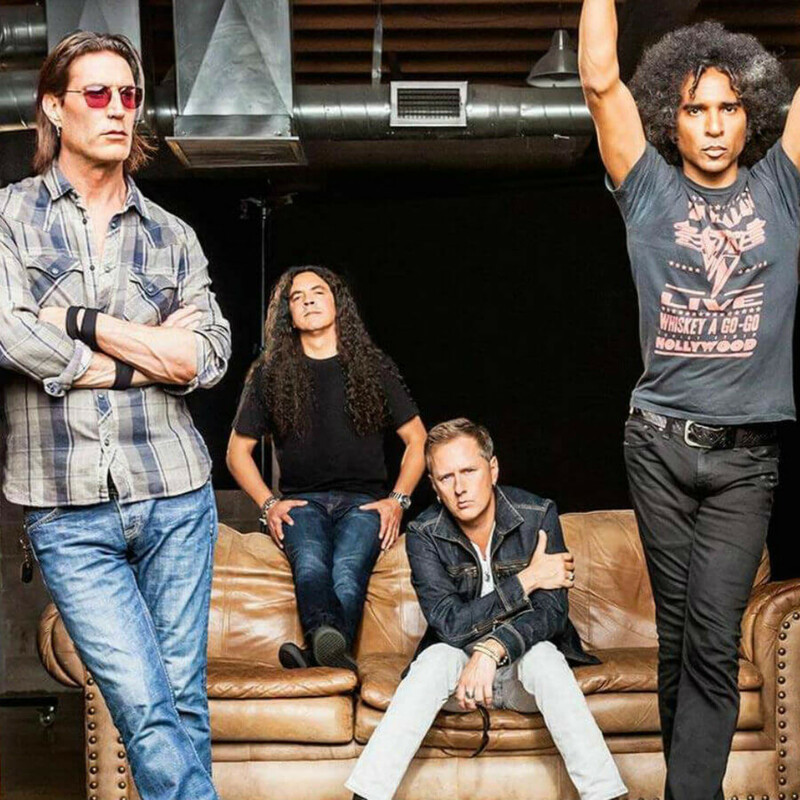 Give it up to Seattle's grunge legends Alice in Chains — they are survivors. Following the death of lead singer Layne Staley in 2002 to drug addiction, the band took some time off and added singer William DuVall, who brought his own fierce vision of Staley's early vocal work, perfectly connecting with excellent guitarist/vocalist Jerry Cantrell. 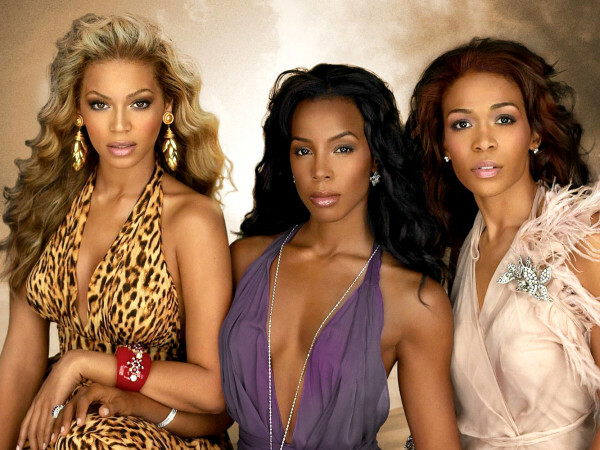 The new-look act released 2009's Black Gives Way to Blue, featuring hits "Check Your Brain," and "Your Decision," both which sounded like peak-era Chains. 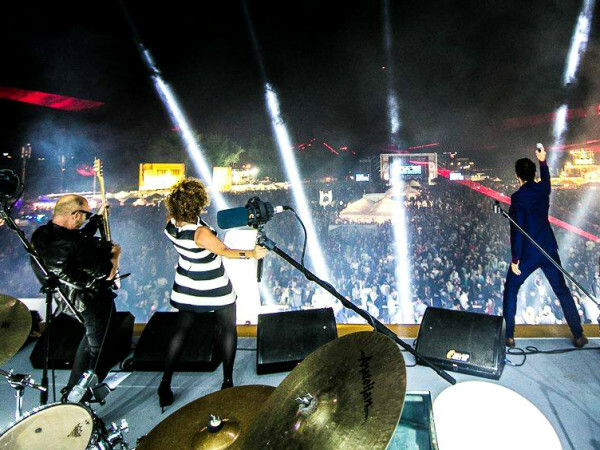 Following 2013's The Devil Put Dinosaurs Here, the band is back with this year's acclaimed Rainier Fog, which serves as a tribute to the scene that birthed them, that they helped bring to the masses. 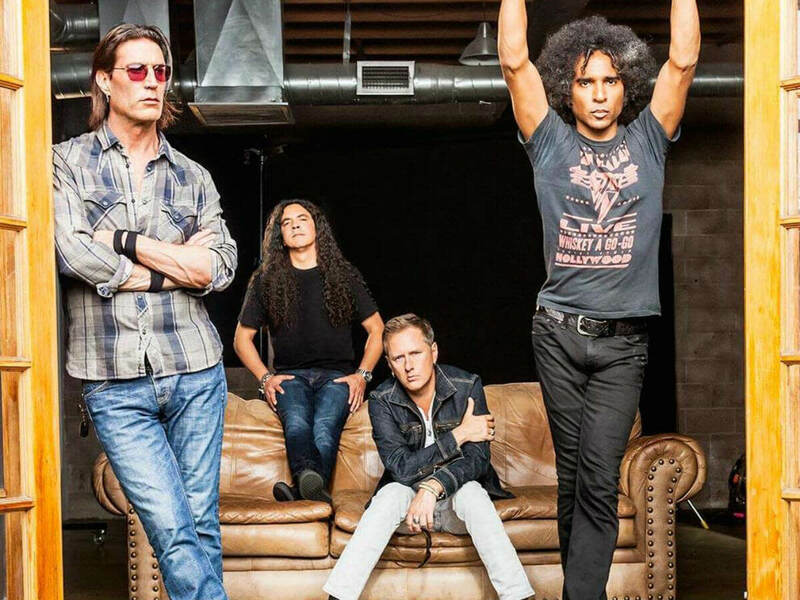 Alice in Chains brings their Seattle sound to the Revention Music Center, located at 520 Texas Ave., on Friday, September 7. Tickets are $55 plus service fees. Doors open at 7 pm. 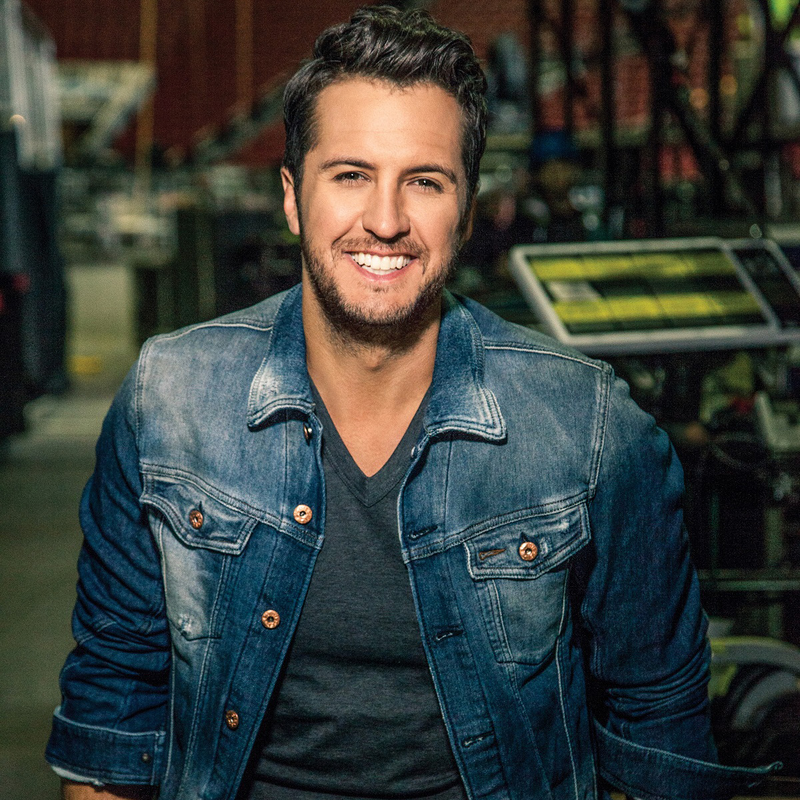 Everyone's favorite cowboy bro, Luke Bryan, brings his new country party to Cynthia Woods Mitchell Pavilion, aiming to keep the summer celebrations going as long as possible. Bryan's profile couldn't be any bigger with a spot on the panel of hit TV show, American Idol, next to Katy Perry and Lionel Richie. 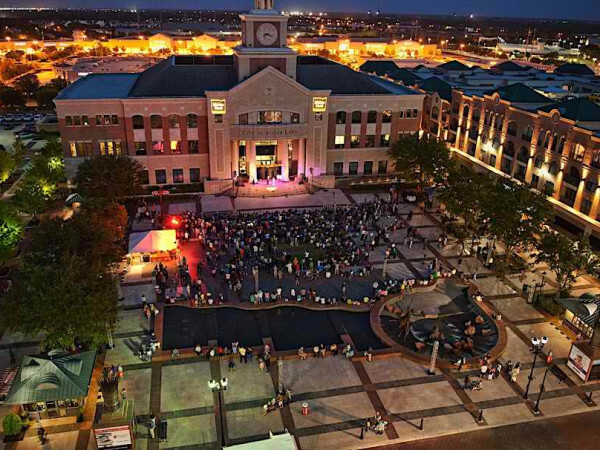 A featured performer at RodeoHouston this past season, he's now on the road with his What Makes You Country tour, behind the No. 1 album of the same name released last year. Expect to hear a number of his 14 No. 1 hits, including "Country Girl (Shake It For Me)," "Drink a Beer," "Drunk on You," and an assortment of other country songs that involve partying with pretty girls. 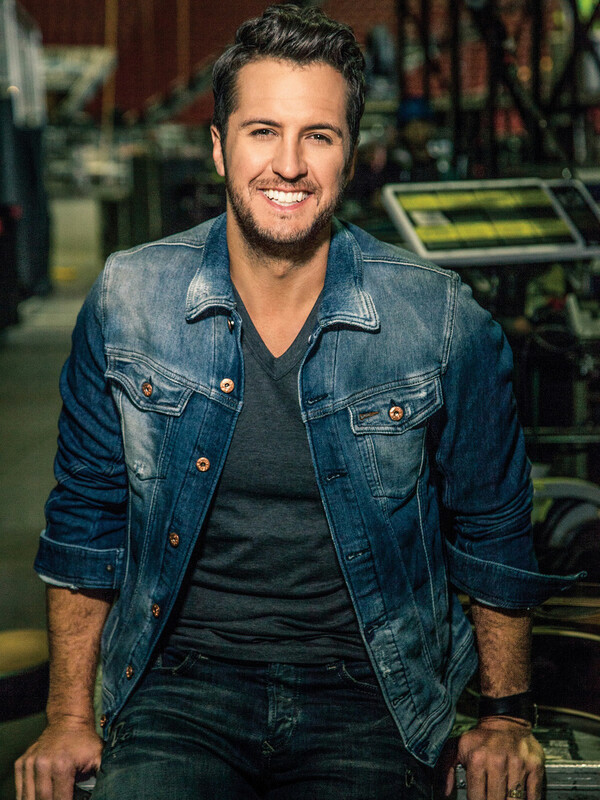 Luke Bryan headlines the Cynthia Woods Mitchell Pavilion, located at 2005 Lake Robbins Dr. in The Woodlands, on Friday, September 7. Jon Pardi and Carly Pearce open. Tickets start at $29 plus service fees for lawn seating, $90.75 plus service fees for reserved seating. Gates open at 6 pm. Let's talk about thongs for a minute. Back in the late-'90s, Dru Hill's most visible member, Sisqo, embarked on a solo career, launched by the pre-#MeToo movement ode to beachwear, 1999's hit of the summer, "Thong Song," a cut that would have little to no place in the current socio-political climate. Even then, the huge hit was seen as utterly ridiculous and a punchline of an era of oversaturated MTV excess. 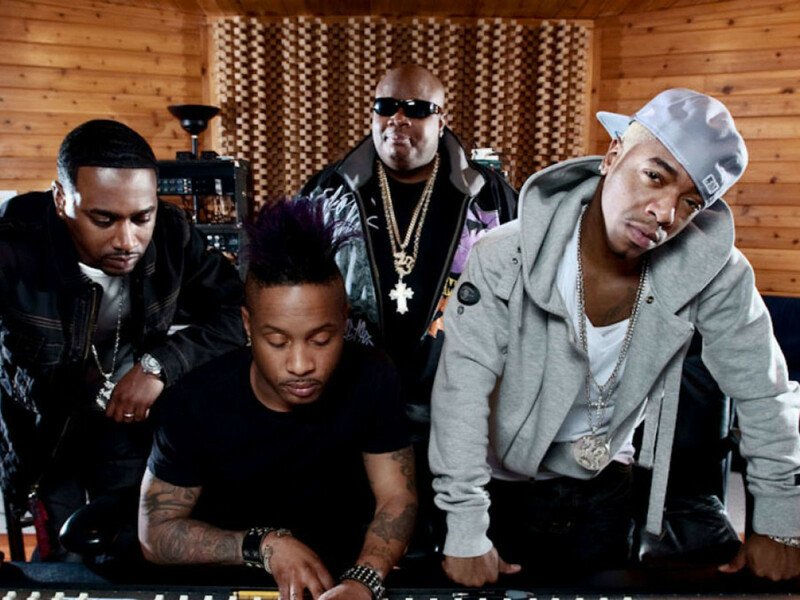 No wonder, then, that Sisqo did the best thing for his quickly descending career by rejoining with Dru Hill. They'll be celebrating the 20th anniversary of their multi-platinum album, Enter the Dru, bringing back an era where Boyz II Men vocal theatrics were met with gaudy fashion choices. It should be an ironically good time. 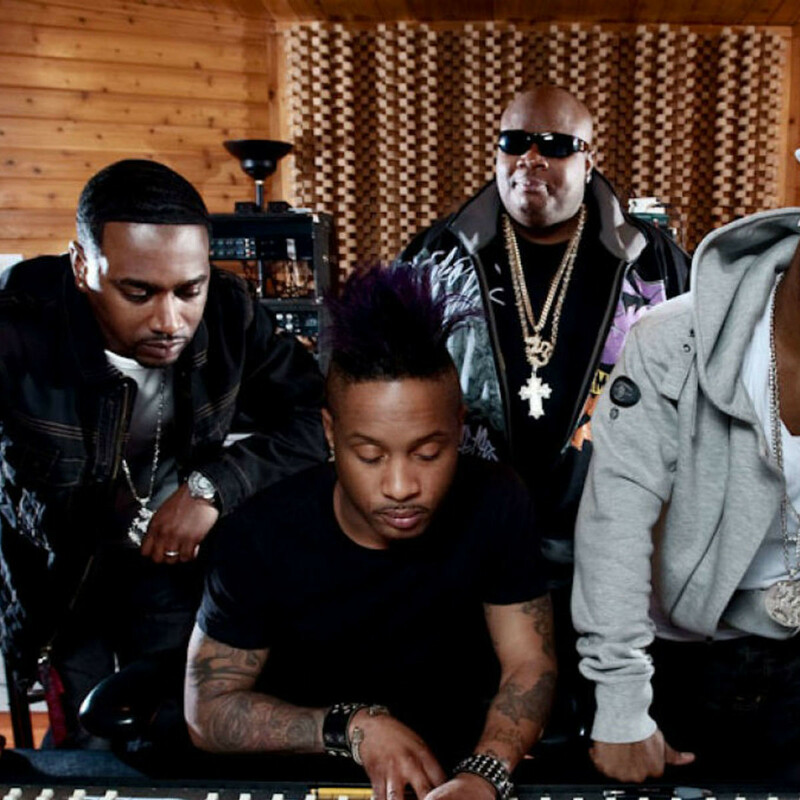 Dru Hill and Sisqo bring back a simpler time to House of Blues, located at 1204 Caroline St., on Friday, September 7. Rising Over Envy opens. Tickets start at $30 plus service charges. Doors open at 7 pm. 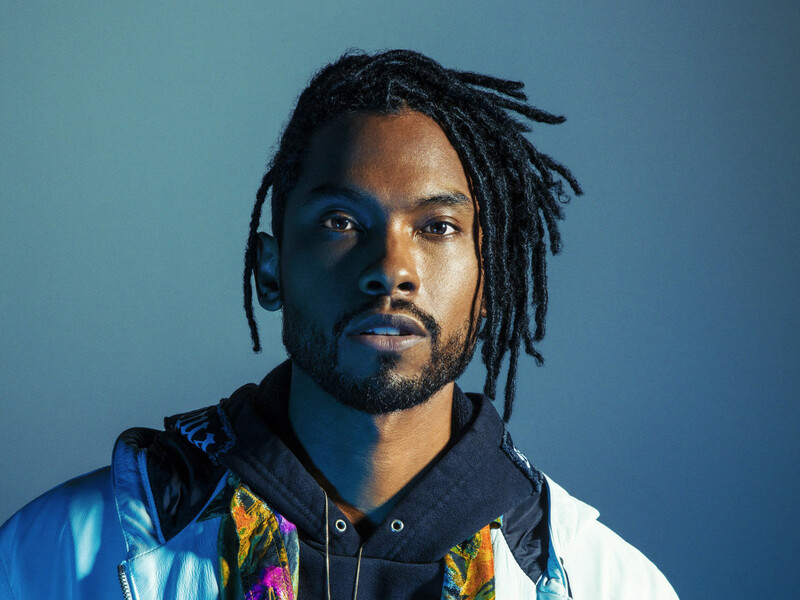 Following a sold out show back in the spring at Warehouse Live and a headlining spot at the Majic 102.1 Summer Block Party earlier this summer, Grammy Award-winning R&B star Miguel returns to Houston to the much larger Revention Music Center for yet another Houston appearance in 2018 as part of his Ascension tour. He’s still touring behind the popularity of 2017’s War & Leisure, which features Houston's Travis Scott on single "Skywalker," so if you haven’t had enough of seeing the Los Angeles native, this will be your chance to take in his Prince and Stevie Wonder indebted sounds. 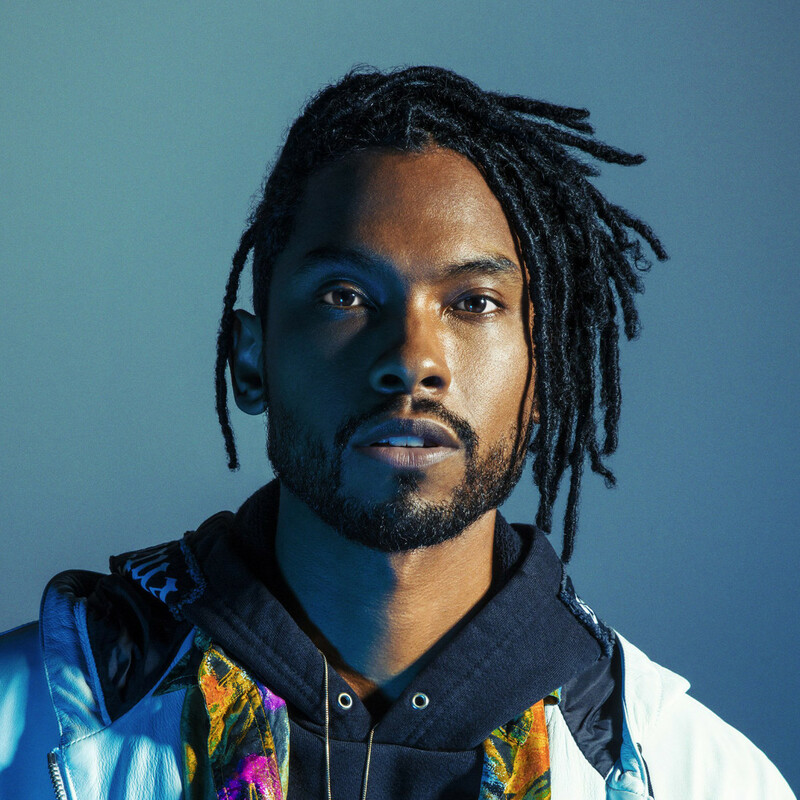 Miguel headlines Revention Music Center, located at 520 Texas Ave., on Monday, September 10. DVSN and Nonchalant Savant open. Tickets start at $45 plus service fees. Doors open at 7 pm.